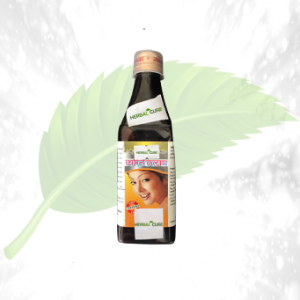 Description: This is an herbal medicine which is used by women who are facing problems regarding the menstruation. Some ladies face the problem like the irregularity in the menstrual flow, cramps in the stomach, painful bleeding, backache, etc. 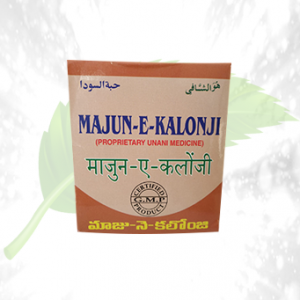 This Ayurvedic formula is best for the ladies to get their menstrual problems solved. This has no side effects on the body. 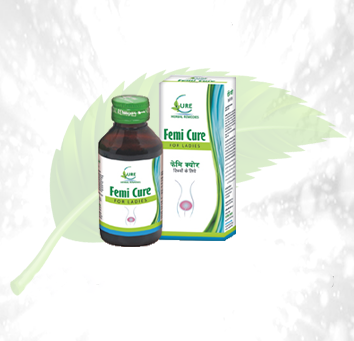 Helps to deal with the irregular menstruation. 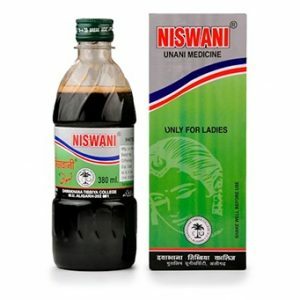 Helps to get over the external vaginal bleeding. Helps to recover from the painful periods. Increases the metabolism of the body. 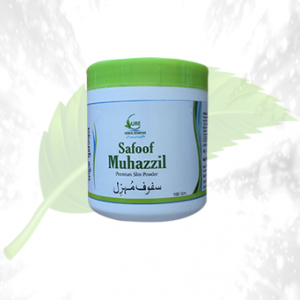 Enhances the glow in the skin as well as improves the digestive system of the body. 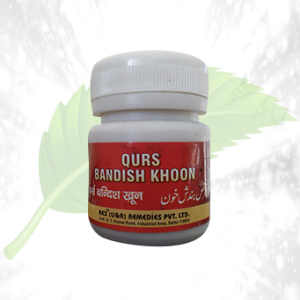 Ingredients: Some of the ingredients used are Ashoka, Lodhra, DaruHaridra, Musta, Devadaru, Mango, Cumin, Sandalwood, Small caltrops, etc. 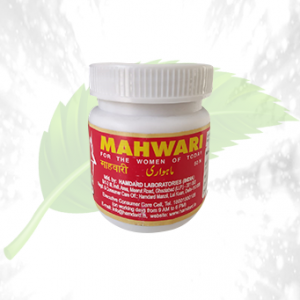 Direction of Use: To get the regular menstrual periods on time without cramps, pains and excessive bleeding is possible to be achieved with the use of this herbal formula, but one must take the proper dosages of the medicines. This is available in the syrup form, and one can have it to 2 teaspoons of the medicine daily.